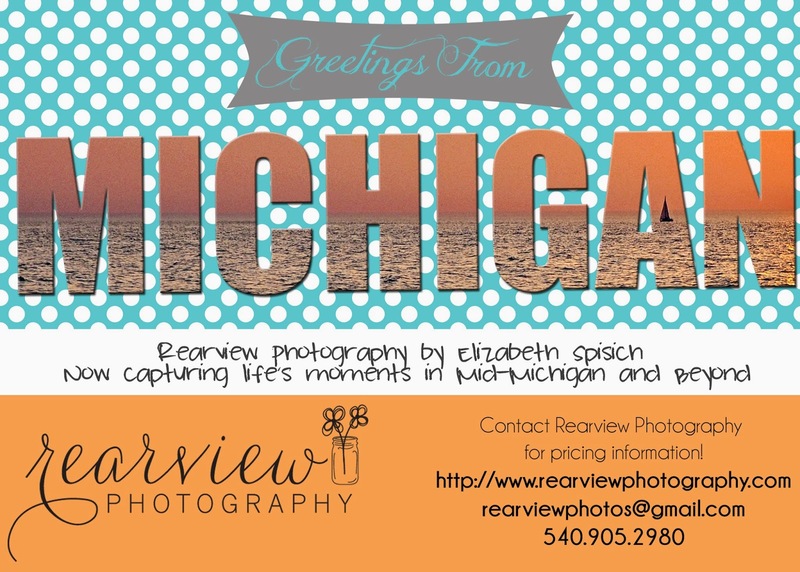 I haven't updated this blog in a while since I use other means more frequently now, but the most important change is that Rearview Photography is now servicing Jackson, MI and the surrounding areas!!! I am a teacher by day, photographer by accident. I've always loved taking pictures, and decided to turn that love into something more. I love the creativity that photography allows me to have. I love capturing sweet smiles, loving moments, and happy people. Please contact me to schedule whatever type of session your heart desires. Please do not use my images in any way without my permission. 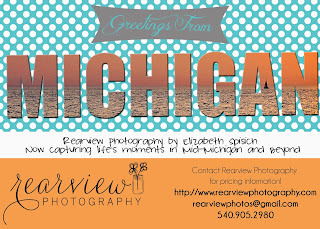 If you are interested in using these images, please contact me first!